Team 2019- Become a Senior Spokesmodel for Class of 2019! Application Opens Jan 20th-February15th. Limited Spots Available. Be the face of Emily Anne Seniors for Class of 2019! We are looking for 4-6 High School junior girls (and guys) in the Nashville/Brentwood/Franklin area who are outgoing, out of the box, involved in their community, and aren’t afraid to follow their dreams! By being on Team Nineteen, you will get to do a group photoshoot to kick off the summer + senior year, as well as a few other events and shoots throughout the year. It’s your job to spread the word about Emily Anne Seniors on social media + at school to your friends and serve as a positive role model. Web size files from all group shoots–you get extra photos! Refer your friends: get rewarded with $50 of product credit towards your own shoot or a $15 gift card (5 Daughters Bakery, anyone?) for every senior that books through you. Must book a senior session with Emily Anne Seniors and pay a $250 retainer, which is put towards your personal senior portrait session. Commit to at least 4 social media posts throughout the year on up to three social outlets. PLEASE NOTE: you do NOT have to apply for Team Nineteen to have me take your senior portraits! This is a special senior rep program with limited spots. 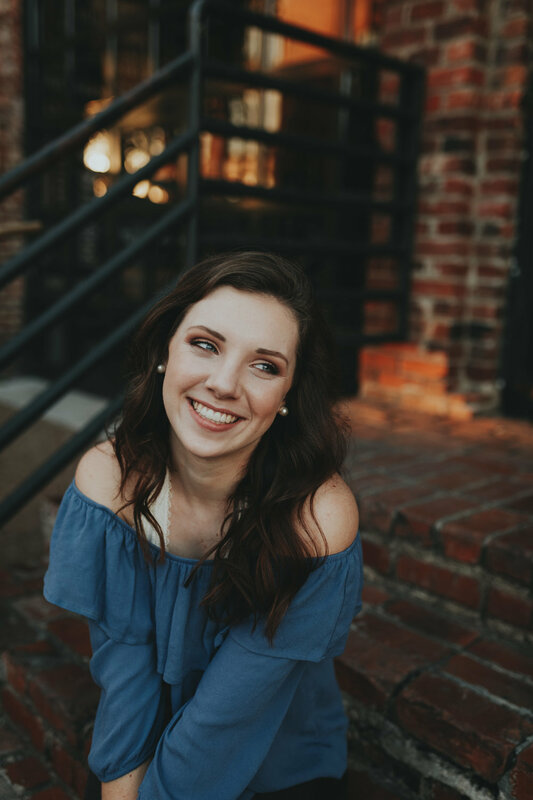 If you would like to request to be on the VIP list about Emily Anne Seniors booking for Class of 2019, just email: emilyannephotoart@gmail.com to get info for your Class of 2019 senior portraits without applying for Team Nineteen. Do I have to book my own senior session with Emily Anne Seniors? Yes, Team Nineteen is only open to clients. If you are selected, you will be asked to make a $250 deposit. Why do I have to pay $250? This is a retainer that goes TOWARDS your OWN senior shoot. It is how you secure your session date. 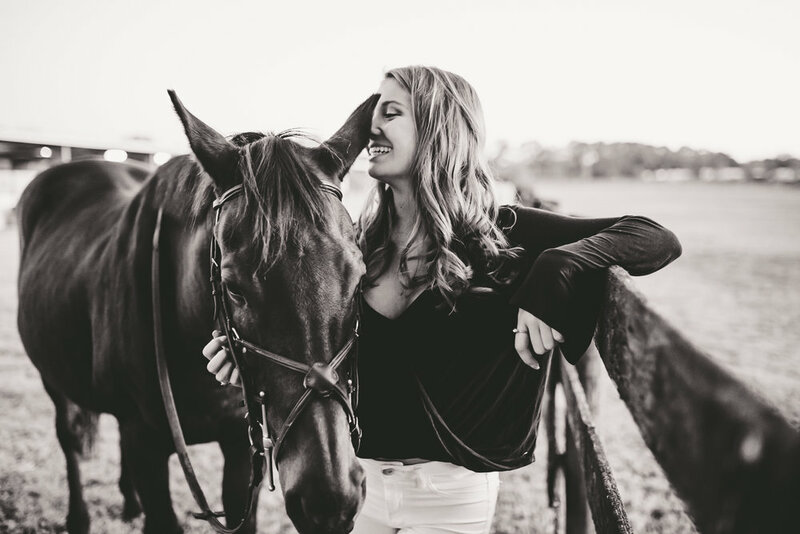 The Class of 2019 session fee total is $500 including hair and makeup styling, an hour and a half shoot, 2-3 outfits, gorgeous outdoors location, personalized wardrobe styling styling advice. You will be receiving 50% off your session fee! Please note that this does NOT include digital images or products. Prints and more are ordered at your own in person ordering session, which takes place approximately 3 weeks after your shoot. The typical investment for senior portraits is $800-$1500. This is no more than any of the other high end senior portrait photography services in Nashville. As a senior rep, do I get discounts? You get 1) extra photos as a gift from the spring group shoot and 2) $50 voucher of product credit or $10 gift card for every referral that books a shoot with Emily Anne Photo Art. So, if you get 4 people from your school or 4 friends to book using your name, you get $200 towards whatever you want, from prints to your digital collection! There is no limit to your referral credit. Besides the group shoot, other mini group shoots may be added throughout the year as we see fit. We will work as a team to come up with ways to have fun and positively impact the community when we can. Ideas: studio photoshoot, themed holiday (winter) shoots, hosting an instameet, group volunteer locally, charity event, go on a hike or trip, help each other with college applications? 😉 I have lots of ideas that we can would discuss in person! We will only do things that everyone supports and is excited about. The only mandatory event is the first group shoot. What does the deposit go towards? 100% of the deposit goes towards your own personal senior session, so you are not paying anything extra. However, it is non-refundable. You will get to book your session early. Can I be photographed by other people? Yes! As long as you commit to sharing your photos with Emily Anne Seniors, you are totally cool to do photoshoots with your friends. More questions? Feel free to email us, emilyannephotoart@gmail.com. And to see more of our AMAZING seniors ---- click HERE.